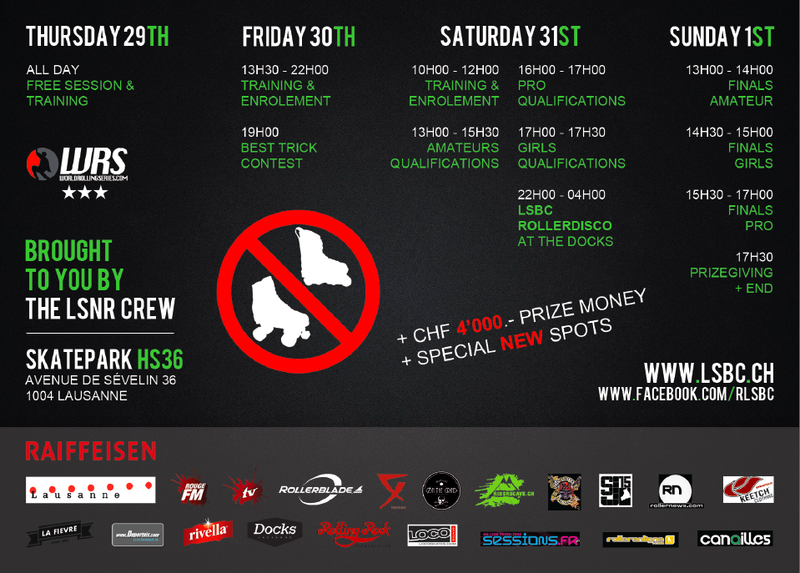 Once upon a time in on the shores of lake Geneva in a place called Lausanne a contest took place called the International Roller Contest, 1000’s of people came from all over the world to compete, party and blade. 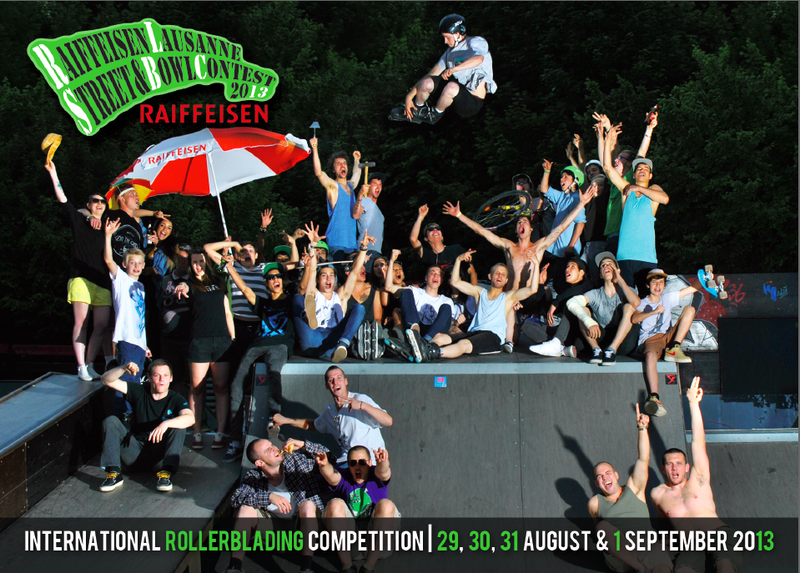 In 1998 while I was at this contest I developed the idea for SLAMMJAMM, that was over 15years ago and sadly the IRC is no more but Lausanne still hold’s a very strong spot in my Blade memories. So it made sense with the birth of the Lausanne Street and Bowl Contest to try and gain enough funds to link up with Lausanne once more and send the SJ14 Winner Daniel Hemsley and the Richard John Taylor Scholarship Awardee Jack Swindells to the event in 2013. Well that has happened and at the end of Aug both Daniel and Jack fly out to the LSBC. Jack is not stranger to the LSBC as he won the AM contest there in Aug 2012, so hopefully it will be a repeat success. I know plenty of UK heads have been making there way over to Lausanne for the LSBC so if your interested in going check out the flyer here for all the info and shedule.